Have you ever wondered how things like self-driving cars, Google image searches, Snapchat and Instagram filters are created? While there are many answers to this question, the umbrella answer is computer vision. 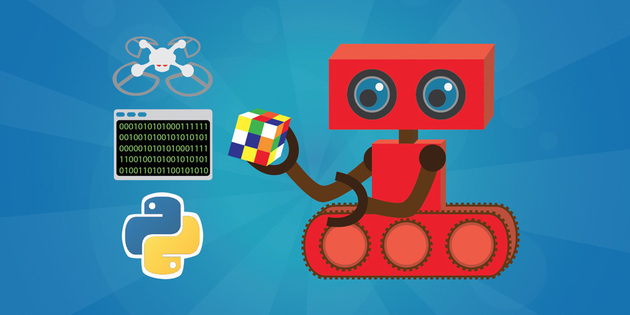 In this course, you’ll use Python to build a variety of tools that reflect the broad range of computer vision techniques. These technologies are powering the next generation of consumer and enterprise applications and the time to jump in the game is now! Head over to Wccftech Deals and grab a 76% discount on the Complete Computer Vision Course with Python. You will get access to over 40 lectures and hours of premium content, and will learn from Pablo Farias Navarro. Pablo is a software developer and founder of ZENVA, who has been teaching online since 2012. He will help you learn how to create games, apps and websites. So far he has helped over 150,000 students through the Udemy and Zenva Academy platforms, and created content for companies such as Amazon and Intel.